46 years of golfing to help people to realise their dreams, to become what they want to be. Education empowers communities, giving them the opportunity to grow and become self-sufficient. 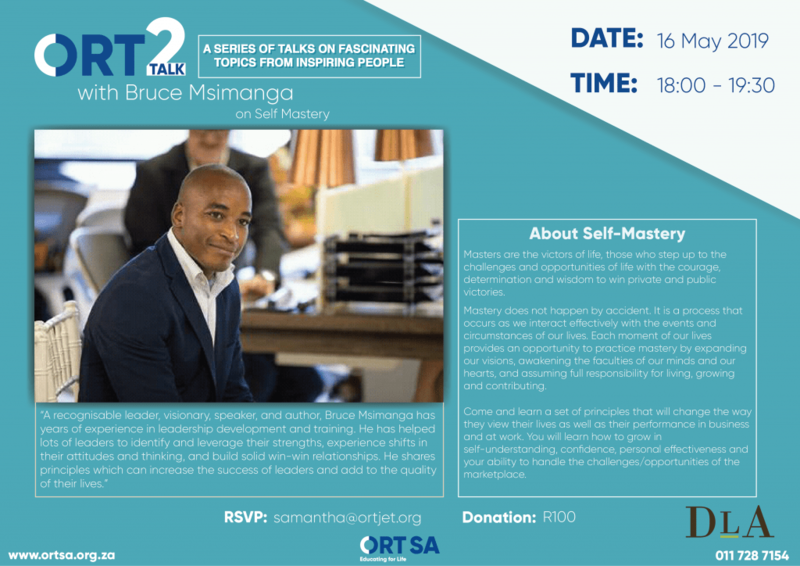 The amazing work that ORT SA does in the field of education in Maths, Science and Technology for disadvantaged pupils across South Africa is well chronicled. 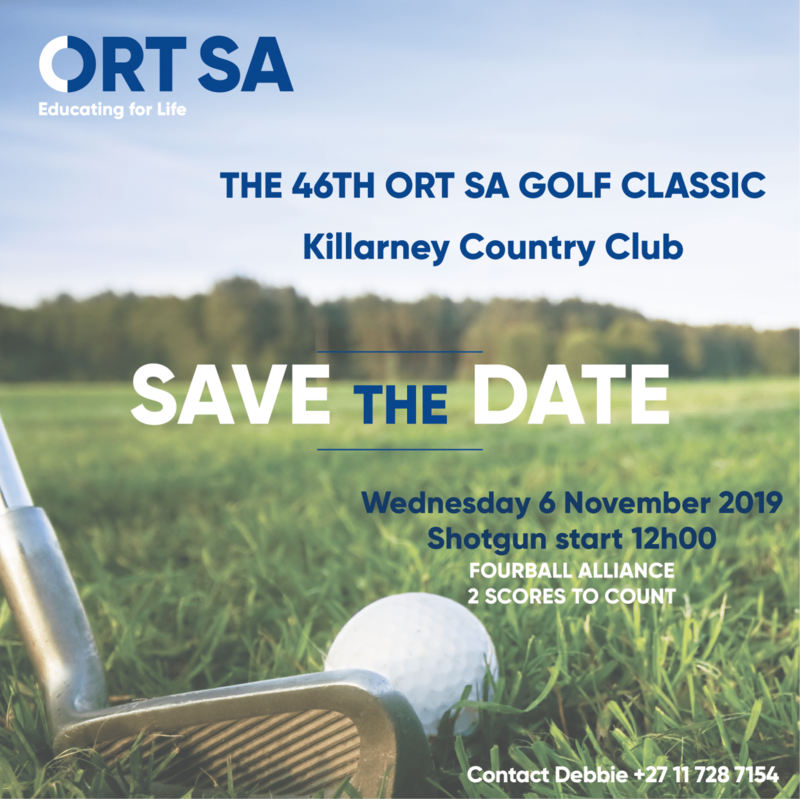 ORT will be celebrating its 46th Golf Classic on Wednesday 6th November 2019 at the Killarney Country Club. 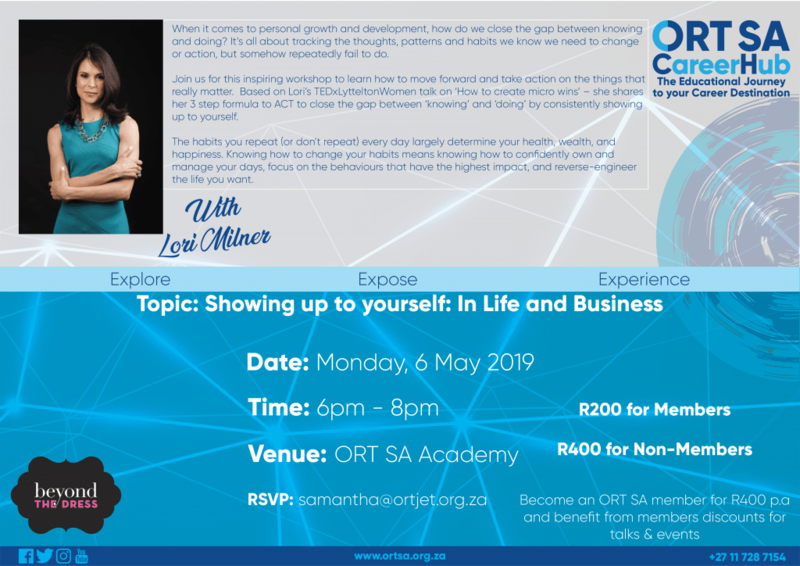 Funds received from the Golf Day will effectively support and sustain our many projects including the ORT SA Bursary Trust, ORT SA STEM, Skills and IT Academies and the ORT JET programme. Help to make the golf day a huge success in order to make a difference in people’s lives. Book your fourball, sponsorship or give your best donation now by choosing your preferred payment. You can return to this page by clicking on “Continue Shopping” after you have made a selection. Weekends away and other fantastic prizes! Four Ball Early Bird Special is valid until 18 September 2018 (normal price R3,600).